Misty Rain Scans: The Goddess of Libra Volume 1 Chapter 1. 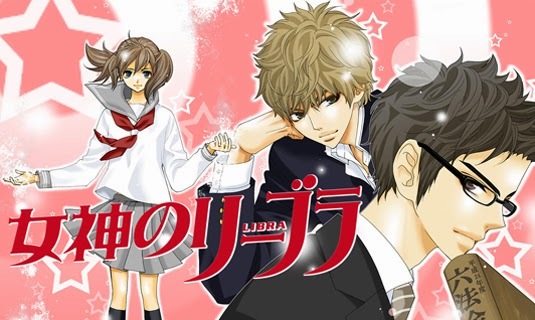 Today we have one new release for our readers: The Goddess of Libra Volume 1 Chapter 1. A huge thank you to all of our wonderful staff who worked hard on this new project. Remember to visit our forum to download our releases and please respect our THREE DAY WAITING PERIOD before uploading our releases to any manga host sites. Thank you! Enjoy!